Grabbagreen is a quick service restaurant, making fast food healthy. Grabbagreen’s Eat Clean® menu is semi-organic, preservative-free, and GMO free offering bowls, wraps, smoothies, kid-friendly items and more. At Grabbagreen, we created something people really want – healthy food that tastes good, fast – and our franchising team is full of energy and passionate about Leading the Charge In Making Fast Food Healthy! Founded in 2013, Grabbagreen is a fast food + juice restaurant where great tasting, healthy food meet the speed and convenience of traditional fast food. Grabbagreen’s food + juice menu is semi-organic, preservative-free, naturally gluten-free (with the exception of wraps) and GMO free. 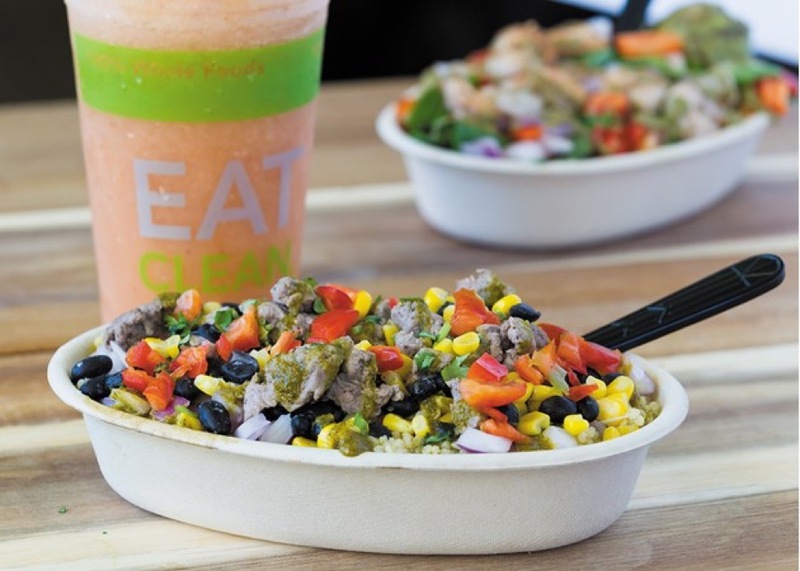 The whole food menu is based on super food ingredients and offers a full selection of grain and green-based bowls with fresh hormone-free and anitibiotic-free chicken and beef provided by local farms, fresh-pressed juice, handcrafted smoothies and acai bowls, breakfast and healthy kid-friendly items. All signature menu items are prepared fresh, made-to-order and provide a delicious experience for customers and a variety of flavors to meet dietary needs. Grabbagreen awards right of first refusal protected territories, which are typically a radius of five blocks to three miles from your restaurant, depending on the density of population in your city. How long is training and how many people can attend? Training is at corporate headquarters in Arizona for 4 weeks (50 hours) depending on skill set. There is no training fee for you and up to 4 additional employees. Four days of additional on-site training occurs in connection with your restaurant’s grand opening. If you require more training, we may charge a fee to provide it. Generally, six to nine months but we have seen as little as four months. Your franchise agreement will require you to develop and open your restaurant in under 12 months. 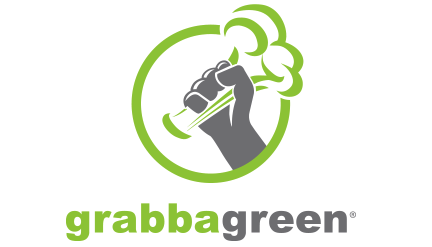 Grabbagreen is listed in the Franchise Directory under the Food category. It's also listed in the section for Franchises Under $200,000.